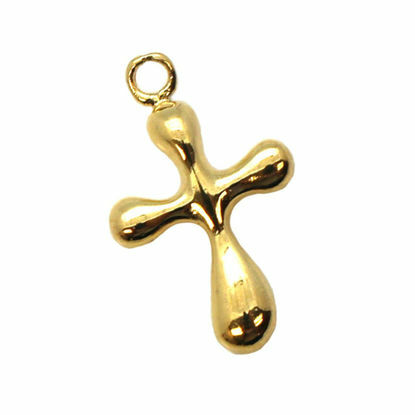 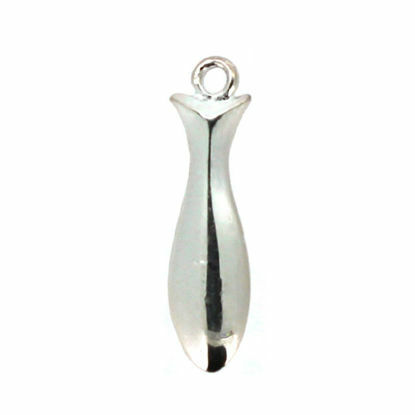 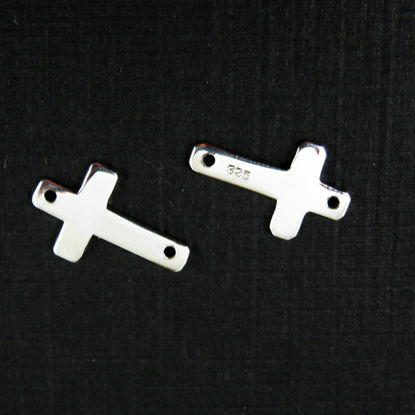 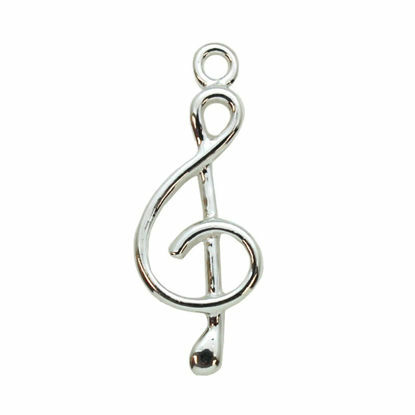 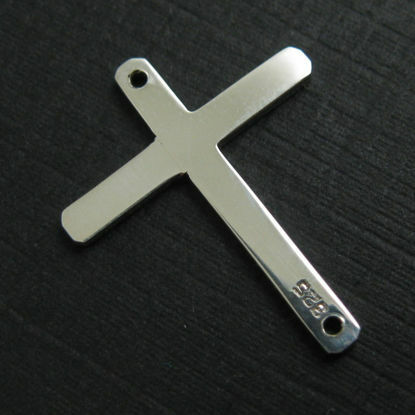 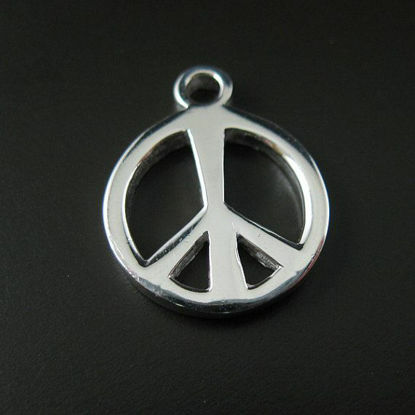 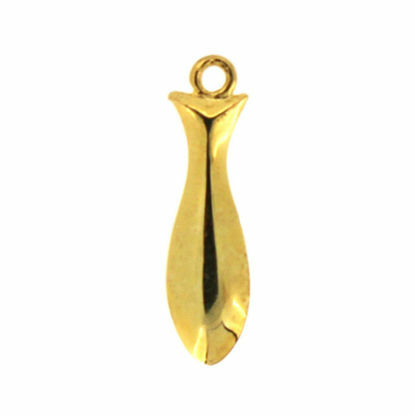 Wholesale sterling silver and gold sterling silver symbol and miscellaneous charms. 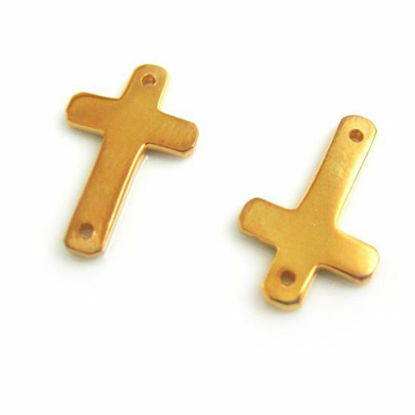 These charms include religious charms, good luck charms, geometric charms, and holiday charms. 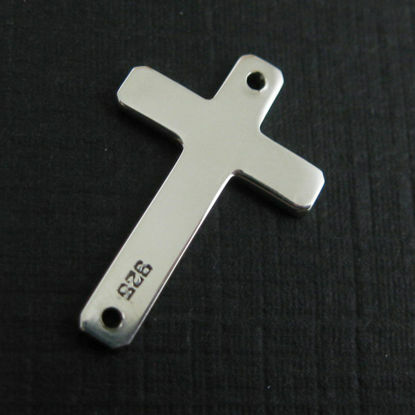 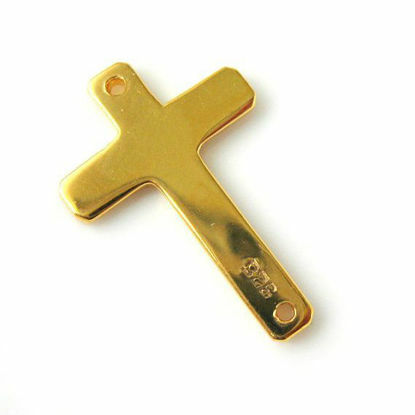 It's a perfect element for your personalized jewelry design and gifts.